Ishmael inspired art and graffiti: old wood company mural in the River arts district in Asheville, Nc. I recreated one of Gil Elvgrin's girls. 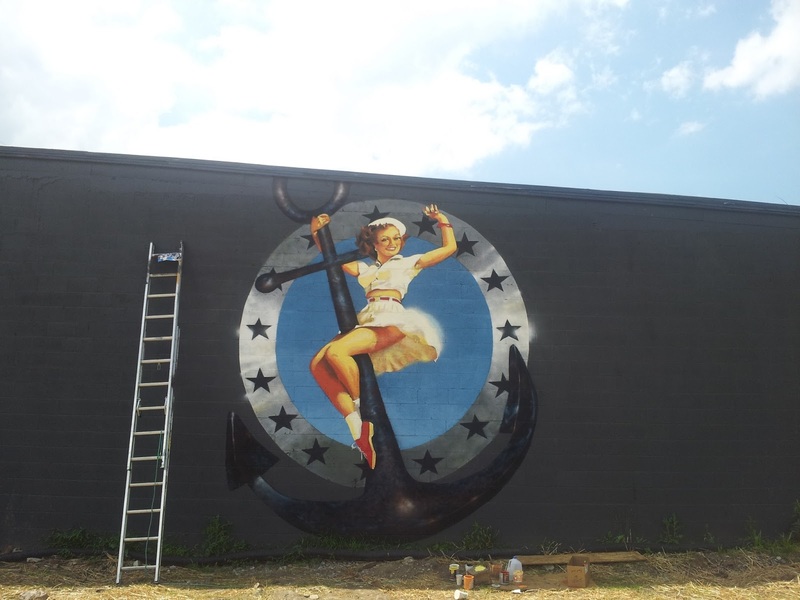 The anchor is spraypaint and the girl is Paintbrush. old wood company mural in the River arts district in Asheville, Nc. I recreated one of Gil Elvgrin's girls. The anchor is spraypaint and the girl is Paintbrush.